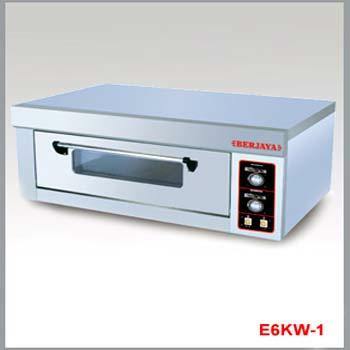 Our range of products include infra red electrical baking oven. 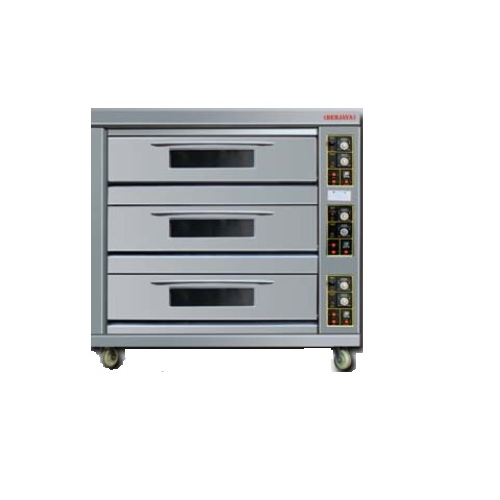 We are the supplier of the Infra Red Electrical Baking Oven. Looking for “Bread Baking Oven”?